Gaia Vimercati (1990) got a MA Degree in Comparative Literature at Trinity College Dublin and a BA degree in Modern Languages and Literatures at the University of Milan. She works as a cultural project manager for Quattrox4, a circus organization based in Milan which promotes contemporary circus through its practice (courses, seminars, residency programs) and its vision (shows, work-in-progress presentations). 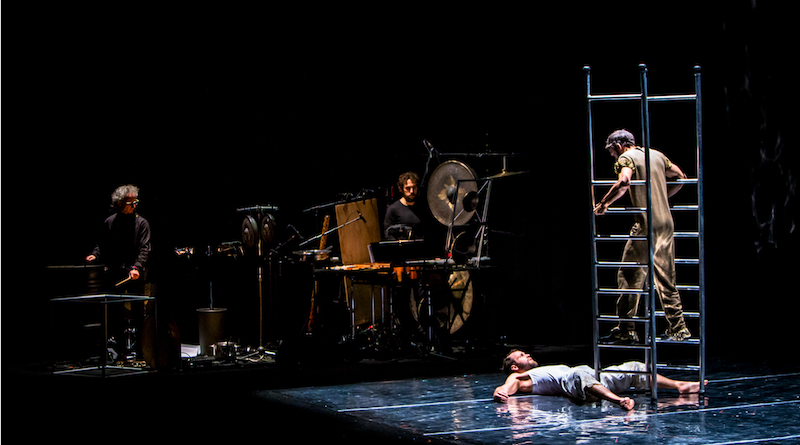 Together with Filippo Malerba, she created CENSIMENTO CIRCO ITALIA (2015), the first map of circus companies in Italy. 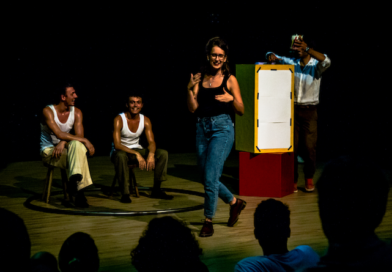 Since 2017 she is the curator of FUORI ASSE- circo contemporaneo a Milano, a showcase of contemporary circus shows organized in cooperation with theaters in Milan. 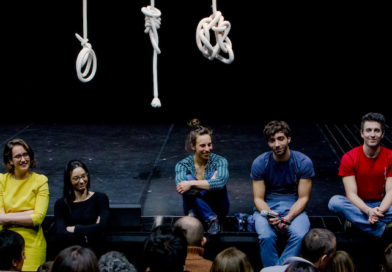 Her main research topics revolve around the relations between contemporary circus and dramaturgy. 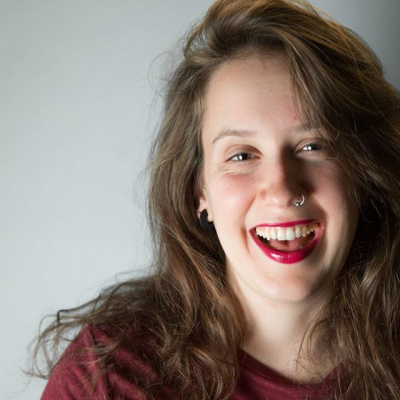 She was among the contributors of Semiotics of the Circus (2015) and in 2018 she attended the project Research Creation Methods in contemporary circus at Concordia University (Montreal, Canada).